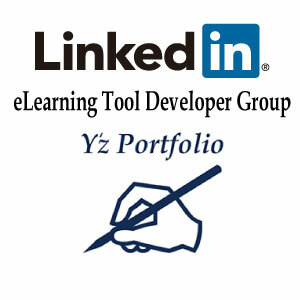 Y’zPortfolio do not offer any information ,which submitted by clients for consulting, to third party. In addition, we do not distribute sales email or make a call without obtaining customer’s consent. Available Payment is Paypal, LINE Pay and Cryptocurrency(Bitcoin, Ethereum). When you want to pay by other cryptocurrency, please tell us from Facebook Messenger. After making an appointment and payment, clients will get confirmation email. We never use Clients’ email for other purpose. Consulting is for one person. And open class is a small group of five or less. Clients’ information never leaks third parties. When we use open class’ photo for advertisement, it will be used after clients approval. ※ Submitting agreement is required for consulting. English ver. is preparing. 『The Agreement of Terms and Conditions for the website and Guideline for Privacy』Japanese ver.